This year brought lessons for the Pitt community and the world as a whole. For this week’s Top 10, we could go over some of the biggest stories of the year and see how we’ve grown from them. Instead, we’d like to take a look at some things we’ve personally learned this year at Pitt. Think of this as a series of tips for campus life, from us to you. 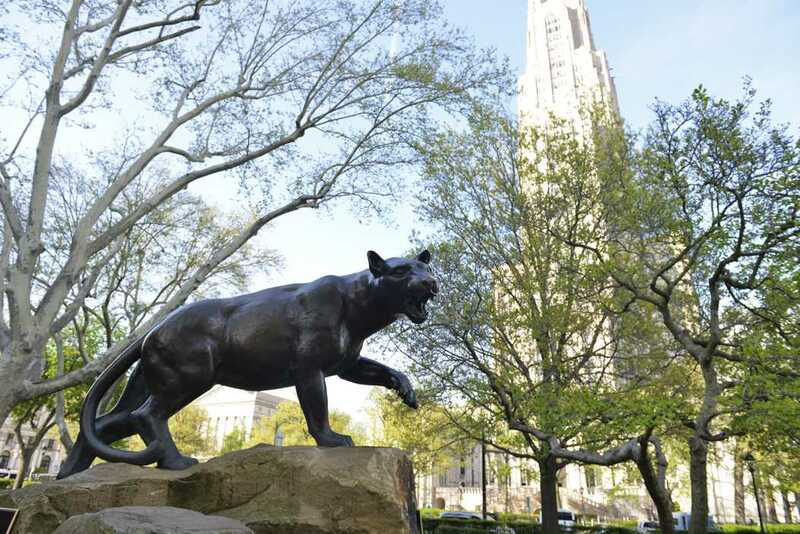 Here’s 10 things we learned at Pitt this year. The key is to hide yourself well. When you go to Hillman late at night, it might look like everyone is gone, but don’t be fooled — almost everyone who lives in North Oakland is sleeping just out of view behind the stacks. The professor, the syllabus and your roommates all told you it couldn’t be done. But that was before you and five cups of coffee, two bottles of Five Hour Energy and the empty desperation of Hillman at 5 a.m. proved you right and them wrong. Did everyone else know this? We thought they just slept in the room until we came back. Just one of the many ways they’re different from our high school teachers. If you’re not crying, your attempts to get in just count as “bothering the workers.” The first few times were very stressful, but eventually the staff comes around. We learned this during the water scare in February. And — between us — some of us haven’t gone back to the old way of showering just yet. It’s done wonders for our hair. You know what? We’re over it. Let’s move on. You should try our homemade specialty, leftover spaghetti cereal with a side of old Wonderbread. Yes, 7-Eleven has hard-boiled eggs. Also of note: the hard-boiled eggs they sell in Hillman are just as disheartening. Weird. It took us about three years to eventually figure it out. Admittedly, we should have gotten a clue from our RA’s conspicuous lack of gold chains and baby mamas, but we only just caught on. Don’t make the same mistakes we did. Ugh, foiled again. Fake news! Sad!